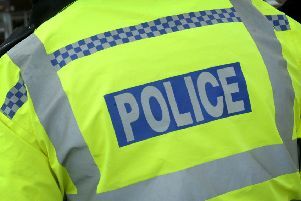 Tools have been reported stolen after a burglary at remote farm buildings at Folkingham. A “well-used” red metal tool box containing a variety of hand tools has been taken from farm buildings on Billingborough Road, Folkingham, some time between 5pm on Friday September 21 and 8am on Wednesday September 26. Call police on 101 referring to incident 82 of October 1 if you can assist with police enquiries. Alternately call Crimestoppers anonymously on 0800 555 111.